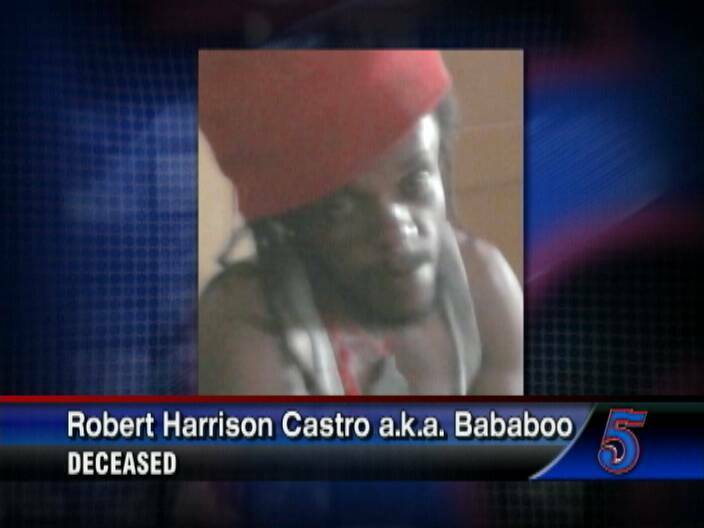 Robert Harrison Castro aka "Bababoo"
A well-known man of the streets of Belize City was killed in a hit and run accident near the Esso Gas station on the Northern Highway at about seven-thirty on Monday night. Robert Harrison Castro better known as Bababoo is a regular fixture in front of grocery stores and gas stations. Although he suffered from dwarfism, Bababoo’s large red cap made him much taller. His sister told News Five that they want justice for their loved one. 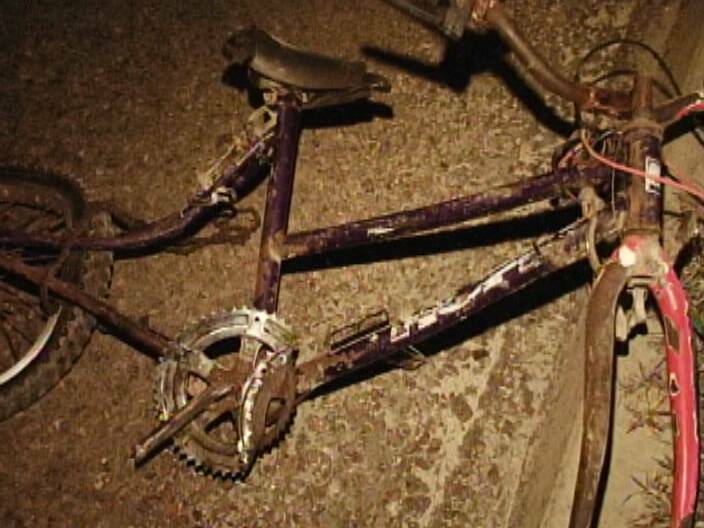 “My son said that he wanted to go to his aunt house and on his way coming back from dropping his nephew, his bicycle chain slipped. So, he got off his bike and tried to fix the chain and upon trying to fix his bicycle chain, a vehicle just came from nowhere under speed and hit him and run. It’s a hit and run. We don’t know who could do a horrible thing like that and not even stop and come back and check and see weh happen—if he get hurt. I mean the cameras at the gas station, they must see something. People mi deh round; somebody must see something. 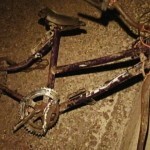 Up to news time, no one has been detained for the hit and run. I have seen this guy so many times on the street and everyone complains how much of a thief he is. He attempted to break into my brother’s vehicle once and did something sexually vulgar in front of me also. He tried to steal something out of my vehicle right outside of my office in front of the entrance which is a GLASS door once and I caught him just in time. This guy has no shame at all! WHAT GOES AROUND COMES AROUND. GOD IS GREAT! He might be someone’s son but name one person who isn’t!!! Being human does not mean he wasn’t a thief. Ask any of the guys who work at the esso freetown station and they will tell you the same about him. 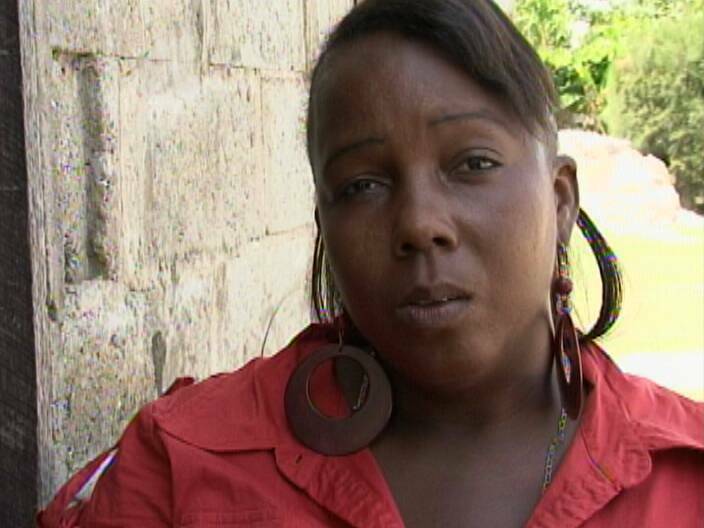 Do you think that the Gang Suppression Unit is contributing to the lawlessness on the streets?